Fair Trade Resources Sdn Bhd - Fair Trade Resources Sdn Bhd is a one-stop center for tissue and cleaning hygiene supplier company. 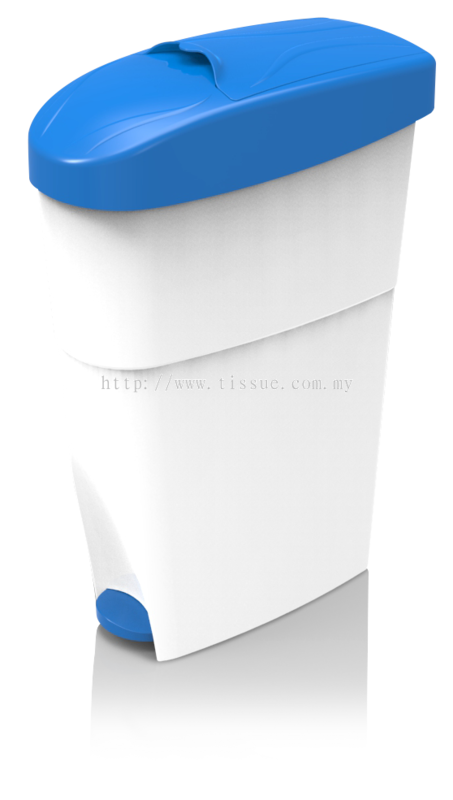 Our office is located in Kajang, Selangor, Malaysia. 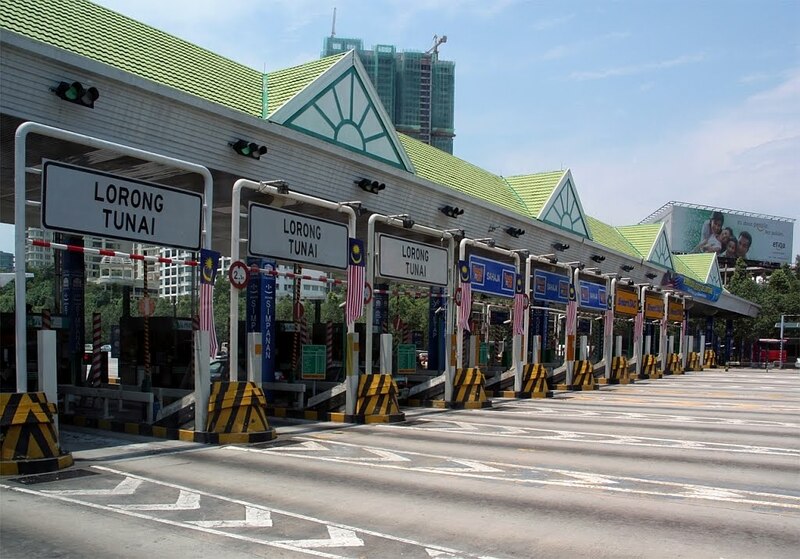 Build up the market network all over the Pennisular Malaysia, Sabah, Sarawak, and Singapore. 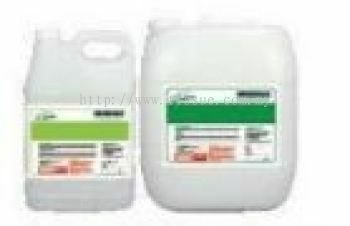 Fair Trade Resources Sdn Bhd added new product in Chemical Category. Fair Trade Resources Sdn Bhd added 1 News & Promotion. 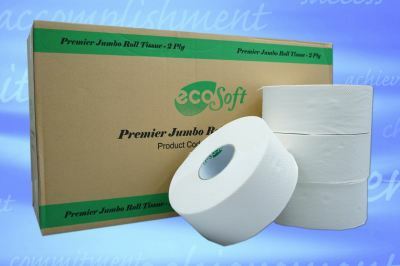 Fair Trade Resources Sdn Bhd added new file in Full Catalog. 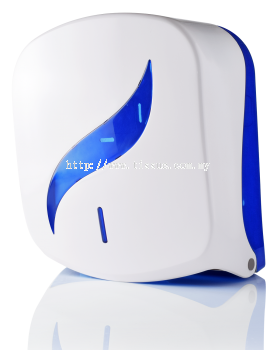 Fair Trade Resources Sdn Bhd added 1 Service. 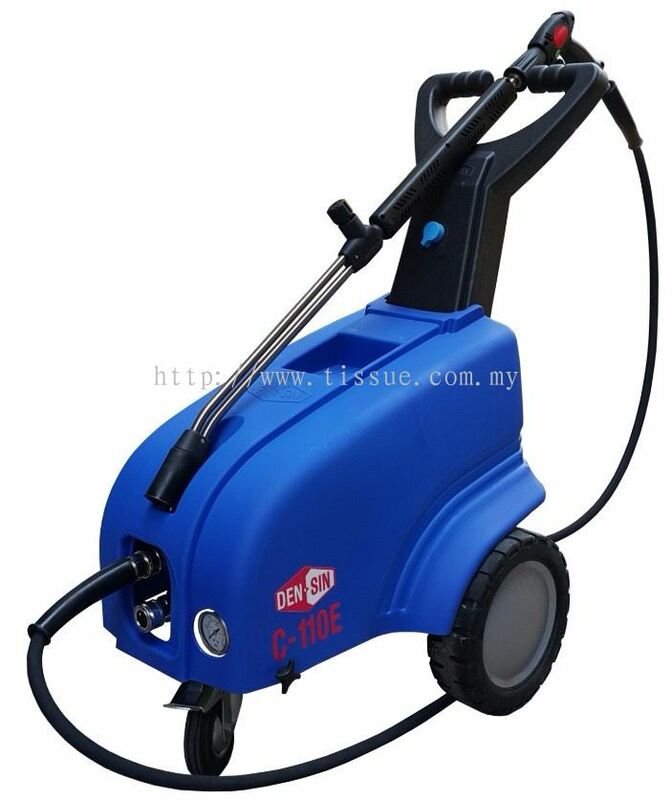 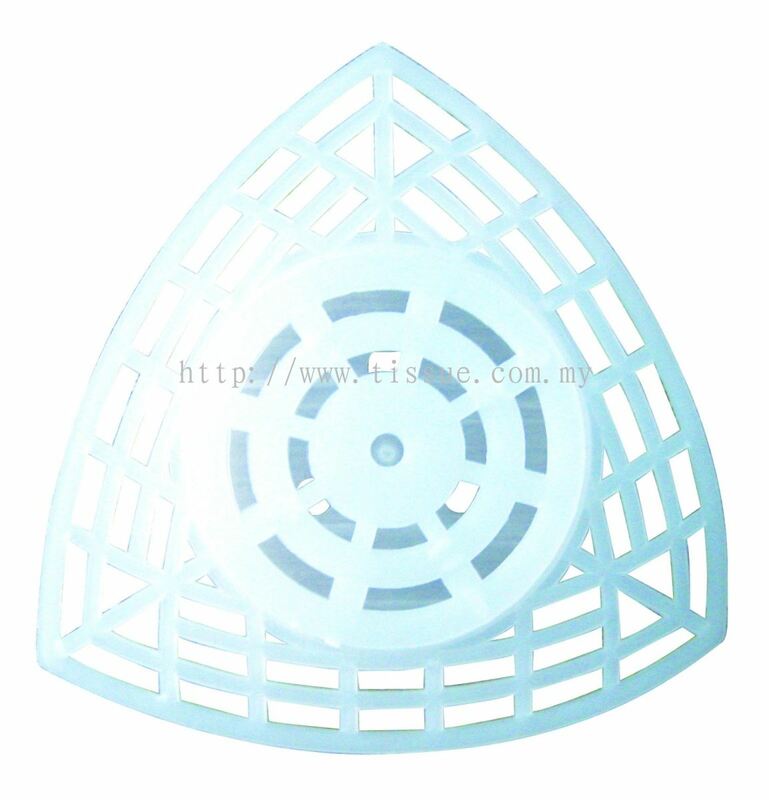 Fair Trade Resources Sdn Bhd added new product in Cleaning Machine Equipment Category. 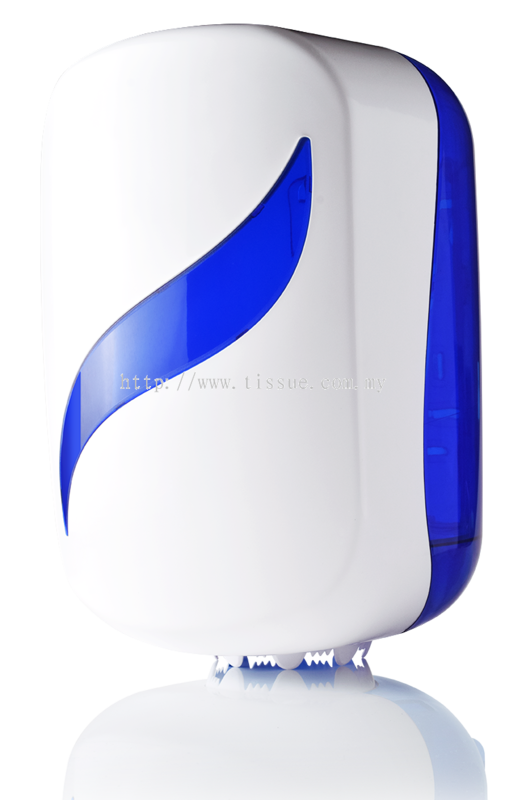 Fair Trade Resources Sdn Bhd Updated Company Profile — Home Banner. Fair Trade Resources Sdn Bhd Updated Company Profile — Topbar Banner. 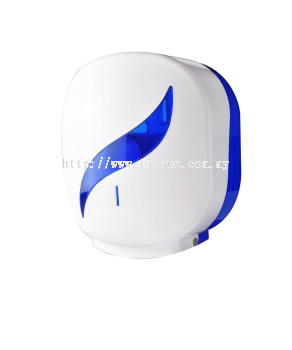 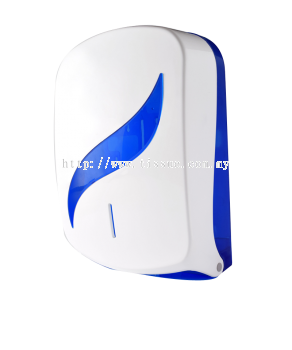 Fair Trade Resources Sdn Bhd added 2 new products in Dispenser & Hygiene Products - Tissue Dispenser Category. 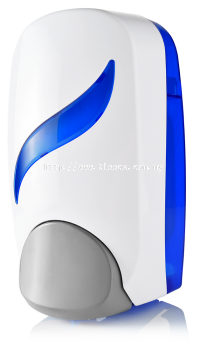 Fair Trade Resources Sdn Bhd added 2 new products in Dispenser & Hygiene Products - Liquid Dispenser Category. 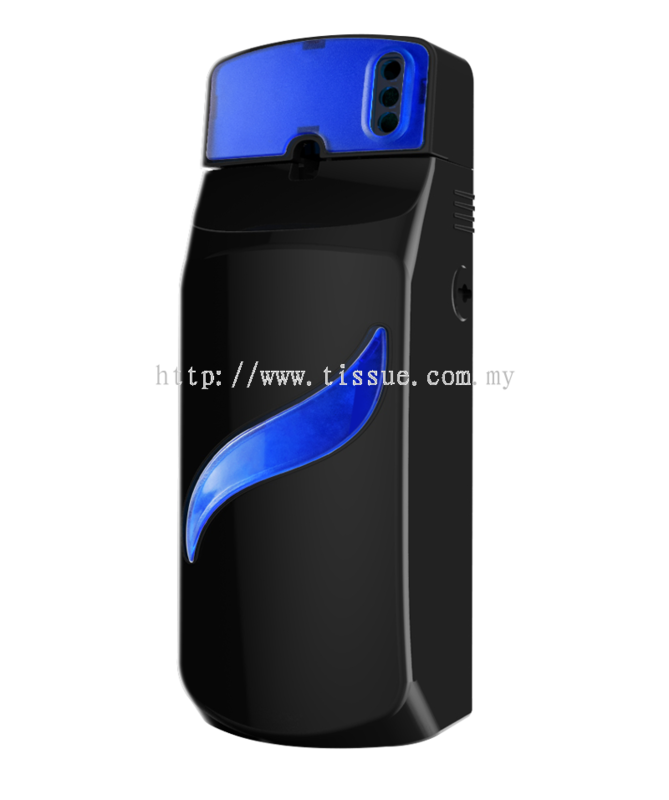 Fair Trade Resources Sdn Bhd added 3 new products in Dispenser & Hygiene Products - Air Fresh Dispenser Category. 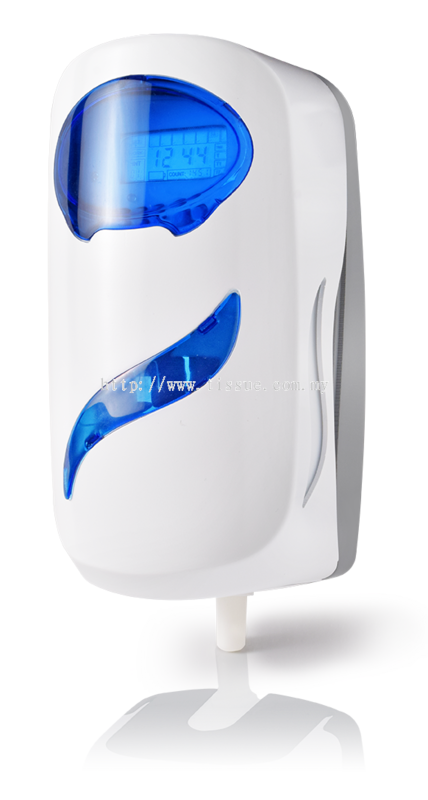 Fair Trade Resources Sdn Bhd added 2 new products in Dispenser & Hygiene Products - Hand Tower Dispenser Category. Fair Trade Resources Sdn Bhd added new product in Dispenser & Hygiene Products - Sanitary Bin Category.